Rapid digitalization has spread the usage of Internet which in turn increased the usage of facebook across each and every corner of the world. In response to this, modern marketing techniques have replaced the way how traditional marketing used to be before. 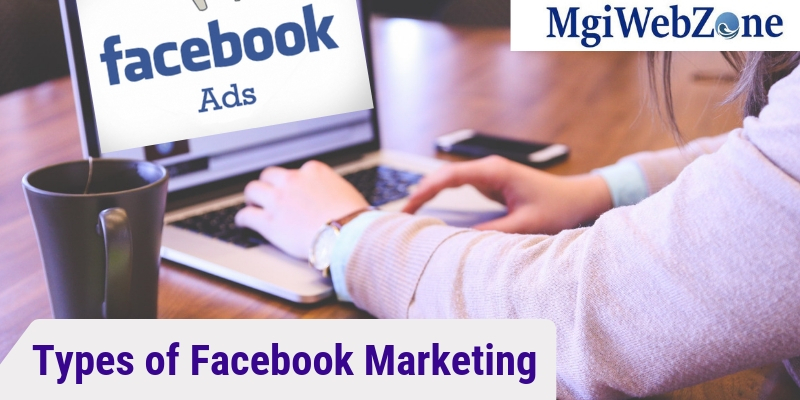 Facebook marketing is becoming more popular now a days; it is very beneficial for small and medium scale businesses. Leading social media giant facebook offers many programs for small businesses to promote their business. 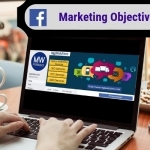 You can save more money with facebook marketing programs as you don’t need to hire a marketing executive. Scroll down this page to see how facebook is the best place for marketing. You might have heard the term “PPC” when you have gone across SEM. PPC is nothing but pay per click or cost to click marketing. In this type of marketing the business owner pays money to the publisher only when the advertisement is clicked. That means the advertiser money will be debited only when an action is made by the user. PPC marketing is used by most number of small businesses across the world. 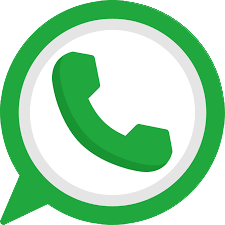 An app for a business is very crucial now a day’s as the number of Smart phone users are increasing day by day. Your business will run good if huge number of people download the app and utilize your services through it. Facebook marketing techniques can be utilized effectively to increase the number of app installations in the targeted region. AdWords can be used for app installation promotions, you can target the customers by giving proper keywords and advertisements on your selected app ID. Customers can ever track the progress of app installation promotions. Want to know how facebook marketing can drive customers to your stores in case if you are operating multiple stores in the city? Then this Para is for you. You can target the people of particular region by placing your store at several locations with proper advertisement in easy to understand and attractive manner as dynamic store locator map cards for carousel advertisements. This type of facebook marketing is ideal for restaurants, spas, garments stores etc. If you are operating a business with multiple products then it is better to go for product catalogue campaign. You can reach maximum number of customers through this campaign and it helps to earn good amount of profit. You can get good revenue when an advertisement is generated using product catalogue. Having huge number of likes is very important for a business page. You can run ad campaigns by paying certain amount and promote your business page to get more number of likes in facebook. While running an ad campaign, you have to select the target region and age group of the users and proceed to payment. If there are more active likes, your business page gets god response when ever an ad is placed. You can invite people personally or run promotional campaigns to get likes. The main aim of lead generation campaign in Facebook is to increase the number of leads to the business that in turn helps in gaining more profits if the leads are converted into sales. You need to create and attractive add to pull customers to purchase your product or utilize your business services. Facebook marketing campaign is not limited; you can target customers in any country from the place where you are. 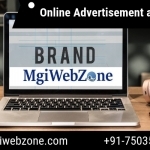 Tags: Different Types of Facebook Ads, Facebook Ad Campaign, Facebook Advertising Company in Delhi NCR, Facebook Advertising Services, Facebook Marketing for Small Business, Facebook Marketing Services in Delhi, Facebook Marketing Strategy, Parts of a Facebook Ad, Types of Facebook Ads 2019, Types of Facebook Campaigns, Types of Facebook Marketing or Campaigning, What is Facebook Campaign?, What is Facebook Marketing?